Have You Heard the News?? Everyone can now get Married!! Thank you to the U.S. Supreme Court for having a brain…and a heart. 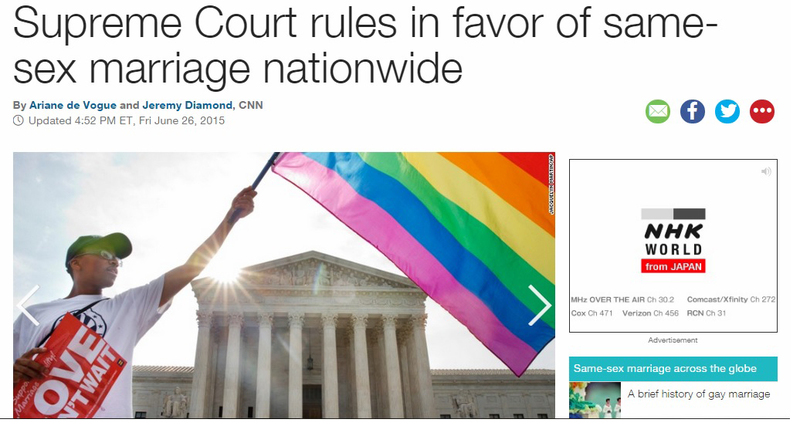 If you haven’t seen or heard, gay marriage is now legal nationwide!! Woot woot! 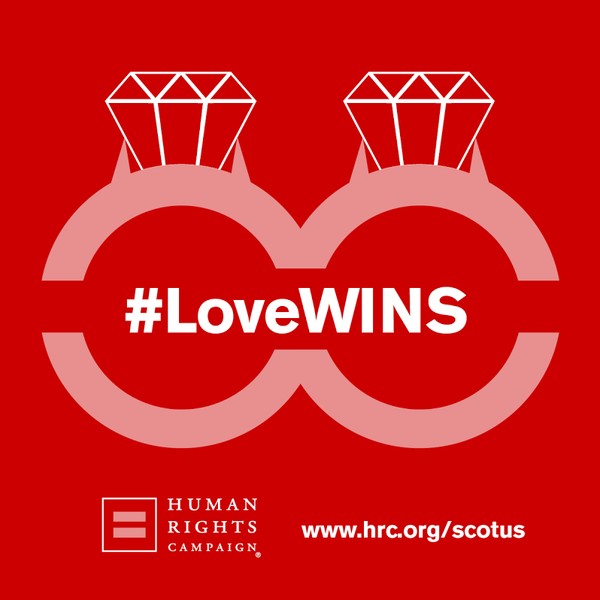 Also, be sure to visit the HRC’s blog for #lovewins. Here’s the link. I’m liking these ideas! I’ve been slacking on blogging, and these will get me back in the spirit! No matter how long you’ve been writing, some days, it feels like inspiration just won’t come. If you’re stuck on what to write next, or just want to try something new, take a crack at one of these post ideas. 1. What does Utopia look like to you? Every single day around the world, there are protests, elections, and burgeoning grassroots campaigns all resulting in a step forward, or a step backward, depending on who you ask. Many people devote their lives towards creating a better life for their children and grandchildren, letting their vision of the future guide their present. The other day, The Daily Post’s topic was IMHO (check out the link). Since I’m typically a day (or two) late and at least a dollar short, I’m finally getting to my mini-rant. I’m going to tie my post to two, maybe three things. 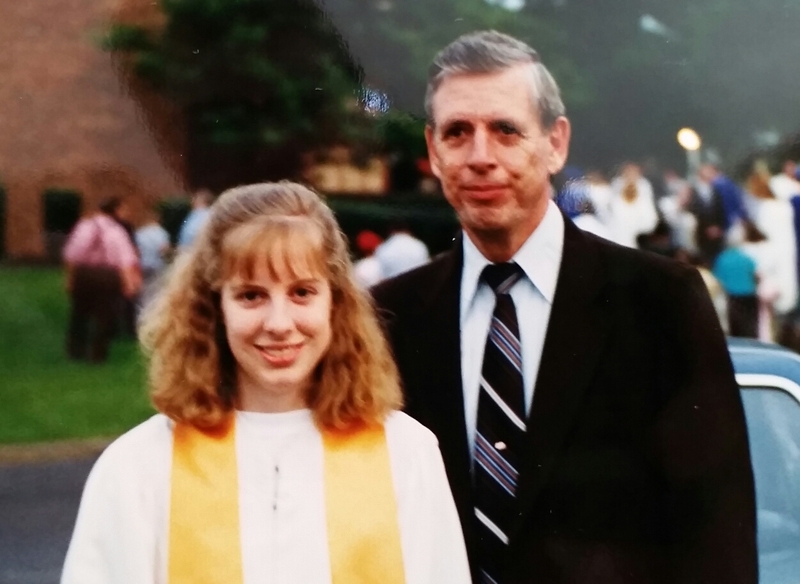 LGBT current news, Radical Islam current news, and Pastor Jaime’s homily from Easter Sunday. I bet you’re wondering how I’m going to make this happen…well, here goes nuffin’! SB 101 is based on hate; no matter how Governor Pence tries to sell it, he is teaching discrimination, he is enshrining inequality into Indiana law, and he is justifying segregation under a false flag in which liberty would have no part. Bear with me as I lay out all the pieces… Next is the university bombing in Kenya that killed 148. The bombing that was committed by Islamic extremists. If you’re not familiar with the story, check out this MSNBC report. Now to where I tie it all together…and a special thanks to Pastor Jaime for his awesome homily. In his homily, he urged us (Christians) to be radical. But unlike the radical Islamists, he challenged us to be radical in our faith by showing love and compassion to people everywhere. He didn’t specify that we should find out a person’s sexual orientation before doing this. He urged us to share God’s love. I become very frustrated when I hear Christians talk poorly of LGBT folks, or when they look down upon them or judge them. Seems to me that’s not being very Christ-like in the world. God loves all His children—gay or straight, pink or blue or purple. So, IMHO, Indiana’s governor needs to learn love and compassion. There’s no place in this world for narrow-minded, judgmental folks. It’s 2015 people. Time to wake up and smell the coffee known as equality. 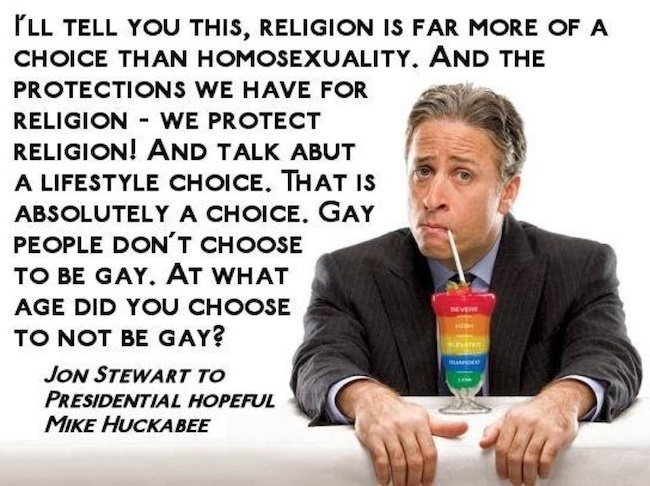 That’s directed at you Christians who have no place in your hearts for gays. Get over yourself and behave like one of God’s children. Another excellent source of information on Indiana is the Human Rights Campaign. Check out their article here. Happy St. Patrick’s Day from Brigid and Carwyn! I just loved Carwyn so I had to share Elizabeth’s post. If you haven’t read her Elemental Mysteries series, you must check them out. She’s created a fabulous world with endearing characters. This is just a quick short from Brigid and Carwyn to wish you all a happy St. Patrick’s Day! 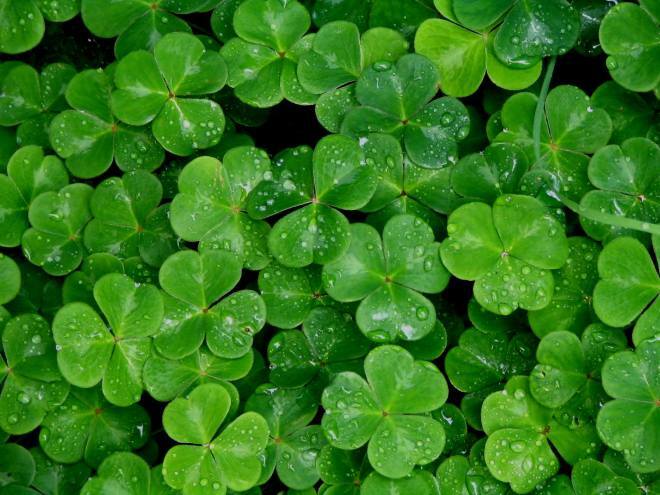 Enjoy yourselves, be safe, and please do not, for the love of all things Irish, dye any beer green. Brigid woke quietly, her eyes fluttering open to dim lights and the familiar warmth of the fireplace in their bedroom. She could hear Carwyn in the attached bathroom, fiddling with something or other and humming a tune in his low voice. He always woke before her, being so much older in immortality. He started the fire, readied the coffee she still loved, and played with the dogs while she finished her sleep. But he was always in their room when she woke.